The Alpha Feto-Protein (AFP) Tumor Marker Test in Infants and Children measures the amount of alpha feto-protein in blood. It is important to note that alpha fetoprotein levels can be increased with tumor and non-tumor conditions. Thus, elevated AFP levels alone do not indicate the presence of malignancies. What are the Clinical Indications for performing the Alpha Feto-Protein (AFP) Tumor Marker Test in Infants and Children? 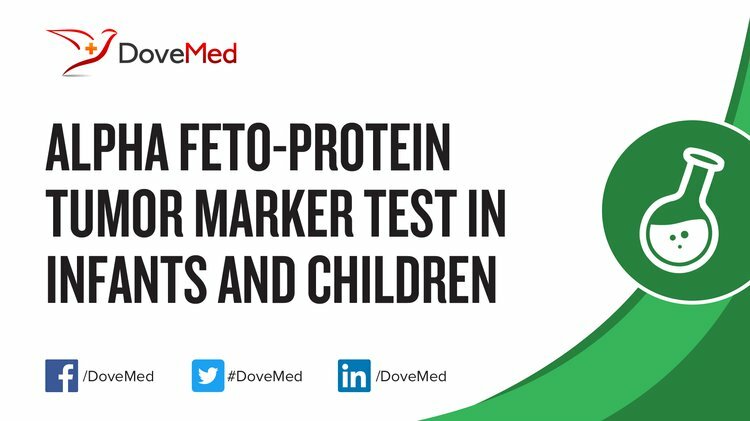 How is the Specimen Collected for Alpha Feto-Protein (AFP) Tumor Marker Test in Infants and Children? What is the Significance of the Alpha Feto-Protein (AFP) Tumor Marker Test in Infants and Children Result? The significance of Alpha Feto-Protein Tumor Marker Test in Infants and Children is explained. 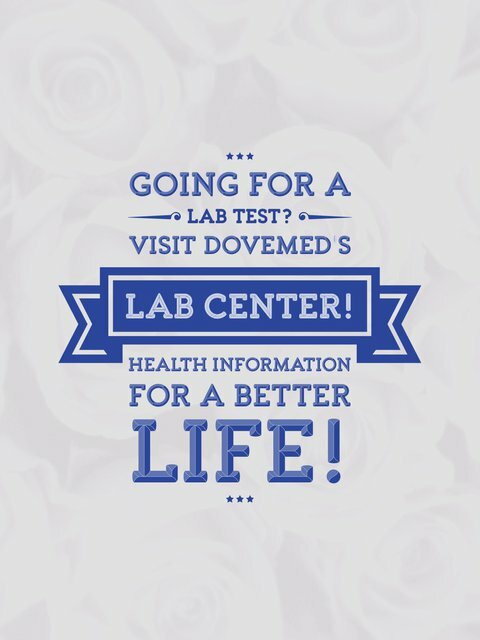 Elevated AFP levels may also be noted in patients previously treated for cancer, thus signifying a recurrence of the condition. Murray, M. J., & Nicholson, J. C. (2011). α-Fetoprotein. Archives of Disease in Childhood-Education and Practice, 96(4), 141-147. Loh, A. H. P., Gee, K. W. C., & Chua, J. H. Y. (2013). Diagnostic accuracy of preoperative alpha-fetoprotein as an ovarian tumor marker in children and adolescents: not as good as we thought?. Pediatric surgery international, 29(7), 709-713. El-Bahrawy, M. (2010). Alpha-fetoprotein-producing non-germ cell tumours of the female genital tract. European Journal of Cancer, 46(8), 1317-1322. Pauniaho, S. L., Tatti, O., Lahdenne, P., Lindahl, H., Pakarinen, M., Rintala, R., & Heikinheimo, M. (2010). Tumor markers AFP, CA 125, and CA 19-9 in the long-term follow-up of sacrococcygeal teratomas in infancy and childhood. Tumor Biology, 31(4), 261-265. Frazier, A. L., Hale, J. P., Rodriguez-Galindo, C., Dang, H., Olson, T., Murray, M. J., ... & Shaikh, F. (2015). Revised risk classification for pediatric extracranial germ cell tumors based on 25 years of clinical trial data from the United Kingdom and United States. Journal of Clinical Oncology, 33(2), 195. Ricafort, R. (2011). Tumor markers in infancy and childhood. Pediatrics in Review-Elk Grove, 32(7), 306. Vaysse, C., Delsol, M., Carfagna, L., Bouali, O., Combelles, S., Lemasson, F., ... & Guitard, J. (2010). Ovarian germ cell tumors in children. Management, survival and ovarian prognosis. A report of 75 cases. Journal of pediatric surgery, 45(7), 1484-1490. Wei, Y., Wu, S., Lin, T., He, D., Li, X., Liu, J., ... & Wei, G. (2014). Testicular yolk sac tumors in children: a review of 61 patients over 19 years. World journal of surgical oncology, 12(1), 400.